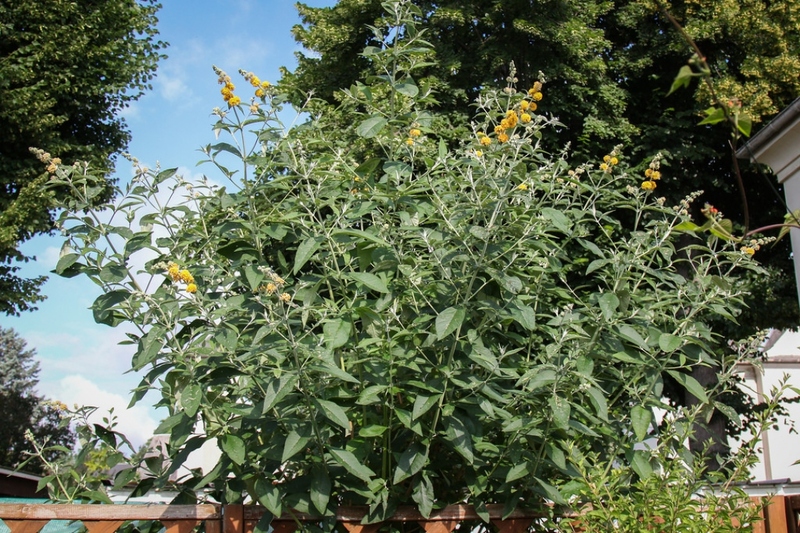 Buddleja weyeriana 'Sungold' (Buddleja weyeriana 'Sungold'): growing, planting, caring. 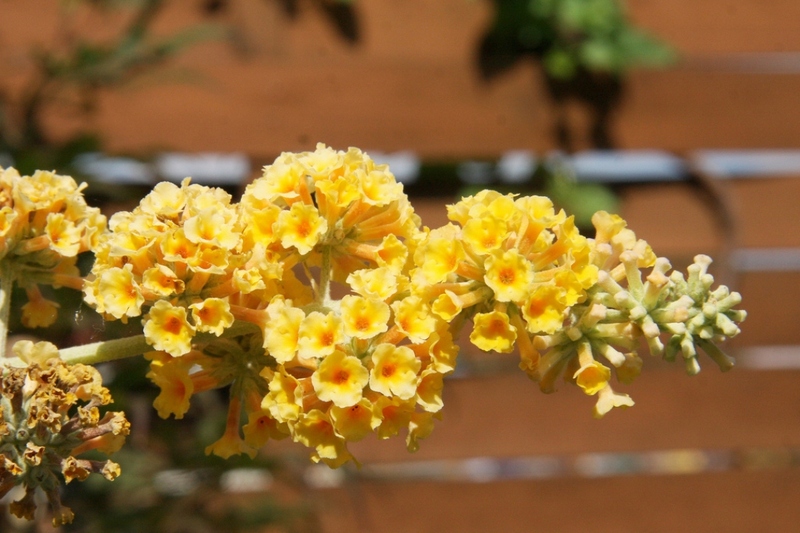 An ornemental hybrid buddleia with yellow-orange inflorescences. 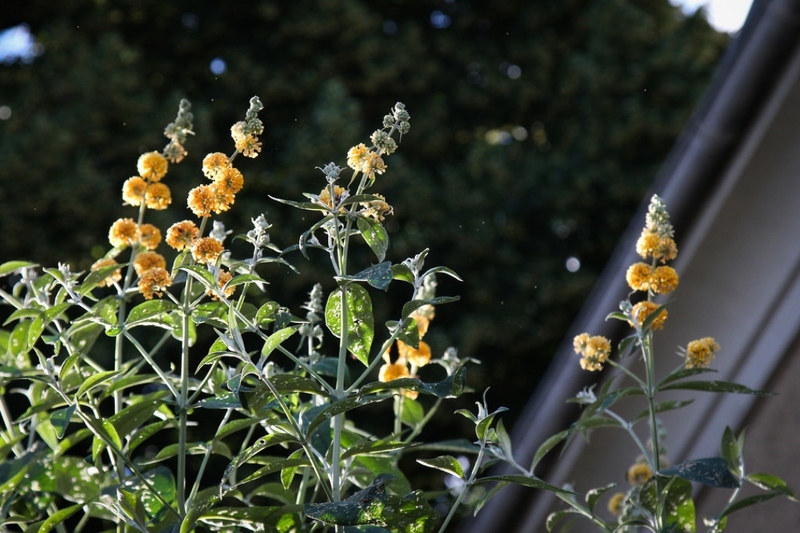 Full description for Buddleja weyeriana 'Sungold' not yet available.